Kakheti is the most important region of Georgian viticulture and winemaking. Kakheti is home to 65% of Georgia’s vineyards and 80% of commercial wineries. It is located in eastern Georgia and borders the main Caucasus Mountain Range to the north, the Kartli mountain range to the west, the Gareji Uplands and the Shiraki Plateau to the south and the lowlands of Azerbaijan to the east. The region is comprised of the municipalities of Sagarejo, Gurjaani, Sighnaghi, Dedoplistskaro, Lagodekhi, Kvareli, Telavi and Akhmeta. Its Vineyards are mostly grown along the right and left banks of the Alazani River, as well as on the slopes of the Tsiv-Gombori Mountain Range and the foothills of the Greater Caucasus Mountain Range. A few vineyards also grow in the low-lying Outer Kakheti area in the Valley of Iori River and on the slopes of the Tsiv-Gombori Mountain range. In Kakheti, visitors can feel the power of Georgian wine, its softness, depth and unforgettable flavor. The best Georgian wines are made from Kakhetian grape varieties such as Rkatsiteli, Kakhuri Mtsvane and Saperavi; these local wines compete with even the most esteemed international wines. Kakheti is the region of very unique red wines, made from Saperavi grapes, and soft, aromatic white wines. According to the traditional Kakhetian method, wines produced in this region have sometimes quite strong and straightforward character, and sometimes have a very deep flavour. The Kakhetian Qvevri method of making wine is extremely significant to Georgian traditional winemaking. Qvevri wines are produced throughout Kakheti in all four sub-regions. Kakhetian wine – with its roots stretching down into the depths of the centuries – might be the most archaic wine of not only Georgia, but also of the world’s wine culture. Moreover, its importance is highlighted by the fact that UNESCO included this ancient Georgian method of Qvevri winemaking in its representative list of the intangible cultural heritage of humanity in December 2013. There are several different ways of making wine in Qvevri, but the Kakhetian method has the most historical and practical importance, and it is unique throughout the world. Qvevri plays an important role throughout the technological process, from the beginning of fermentation to the wine’s first six months of ageing in contact with the marc and sediment to the final storage of wine. The main advantage of Qvevri, buried in an underground wine cellar, is its ability to maintain the wine at an almost constant temperature throughout the winter and the summer. This results in a delicious, good-tempered traditional Kakhetian wine, rich with tannins, having high petential for ageing, and characterized by amber and flame-red colors and by hints of walnut, French marigold and dried apple. Grape Varieties is another important issue. There is no doubt that Rkatsiteli variety is the perfect grape for producing amber-colored wines; however, there are currently several wineries producing such wine from other grapes, such as Kisi, Khikhvi and Mtsvane Kakhuri varieties, Wines made from Kisi and Mtsvane Kakhuri grapes are very pleasent, aroma-rich and memorable, and wines made from Rkatsiteli grapes are better tempered and more profound. The range of Kakhetian wines has become increasingly diverse over the past few years. Some wine-makers draw their wine out of qvevris and sore it in new oak barrels for aging. Rkatsiteli grapes are sometimes sombined with two or even three other varieties. 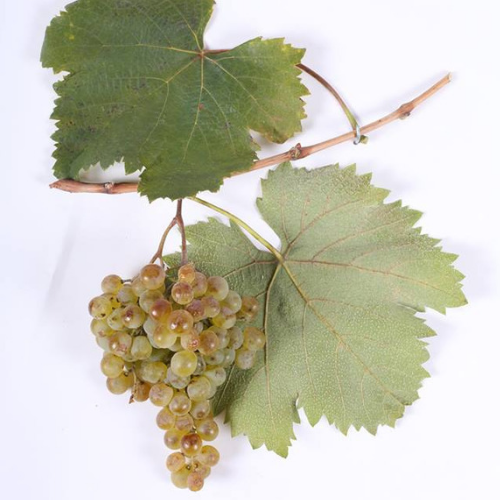 Moreover, Qvevri wines made from foreign grape varieties, such as Chardonnay, have emerged in Georgia as well. 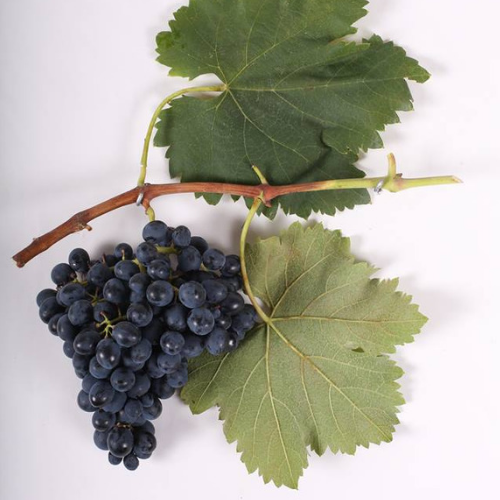 Saperavi is the most widespread Georgian red grape variety, which can be found in every vineyard of the Kakheti winemaking region as well as in almost all other regions of Georgia. 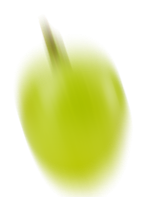 Saperavi grapes can also be found abroad. Some scientists(e.g. D. Tabidze) believe that western Georgia was birthplace of Saperavi and that it spread from there to Kartli and Kakheti via southern Georgia. Saperavi grapes ripen during the second half of September, but are not harvested until the second half of October. High-quality red dry wines with great potential for ageing are produced from Saperavi grapes. 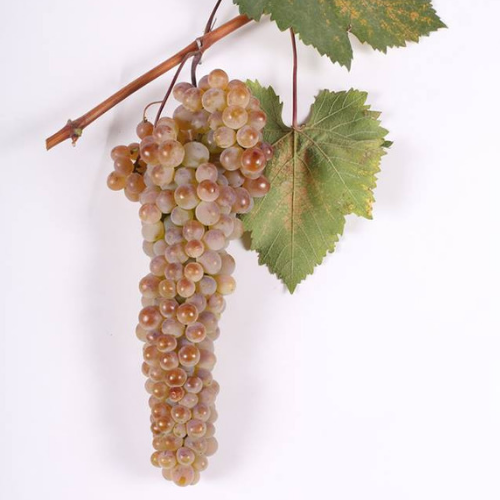 Saperavi grapes are also used in the productions of sweet, semi-sweet, and rose wines. Some of the best wine is produced from Saperavi grapes picked in Mukuzani-Akhasheni, Khashmi, Kindzmarauli, Napareuli, Kvareli and Kondoli. Kisi is indigenous to Kakheti. It ripens before Rkatsiteli, typically in the last 2 weeks of September, and is made both in the European and Georgian manner. Occasionally it is fortified. A straw-coloured wine when produced in the European style, the nose is quite floral with flavours of pear, citrus and green tea on the palate; the amber Qvevri wines reveal more apricot, mango, lime, orange and walnut character. Some Producers believe it to be capable of producing finer, more expressive wines than Rkatsiteli. Kisi is also grown in Kartli. The Variety grows widely in eastern Georgia, especially in Kakheti where it originated. It is recommended for higher-altitude, cooler mountain plantings along with Mtsvane Kakhuri. Khikhvi is relatively versatile, as it can be produced in light dry, semi-sweet, sweet, and, as in PDO Kardenakhi, fortified styles. Its aromatic signature is distinctive: floral notes of boxwood and wild flowers heighten broader flavours of ripe yellow fruits and apricot. 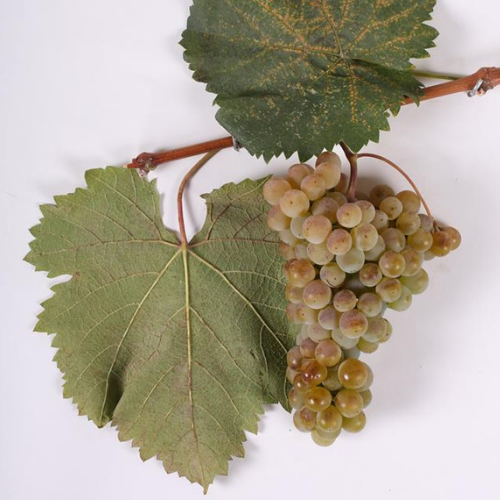 The light wines appear both in European and Qvevri versions, the latter wines accentuate the dried fruit and flower character. 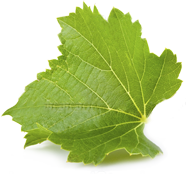 With moderate alcohol levels and soft acidity, Kikhvi may stand alone as single varietal wine, or may contribute high-tones to enhance a blend. Rkatsiteli, whose name means “red stem” (rka meaning vine cane; tsiteli meaning red) is the leading white grape variety in Georgia, comprising 43% of all vineyard plantings across 20000 hectares. It is native to Kakheti in eastern Georgia and is cultivated throughout the province, as well as in Kartli. 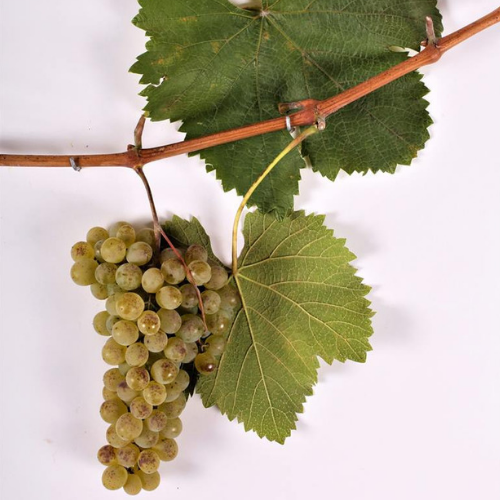 Rkatsiteli is produced through both traditional and European vinification methods, and is the principal grape in most Kakhetian white wines. Beacause Rkatsiteli has relatively quiet aromatics, it is often blended with 12-20% Mtsvane Kakhuri, such as for the PDOs Gurjaani, Tsinandali, and Vazisubani to add high-toned aromatics and to soften the resulting wine. When vinified in the European style, Rkatsiteli offers subtle floral aromas with notes of citrus, quince, and apple. If vinified in Qvevri, the wine typically is more powerful, moderately tannic, with crisp acidity; the oxidative handling elicits flavours of honey, dried orange peel, spices, apricot and other stone fruits. Rkatsiteli is predominantly vinified in a dry style, but it is also a core grape variety in the PDO Kardenakhi, a fortified wine, and is suitable for all styles of wine.